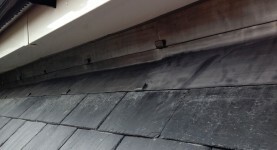 Our team have dealt with most types of roofing from slate and tile to lead and flat roofs, and have an excellent portfolio of work for your reference should you require to see one. 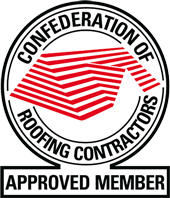 We are approved contractors for Euro Polymers Felt and liquid systems, Cromar ProGRP advanced liquid system and the Icopal Sealoflex liquid roofing systems. 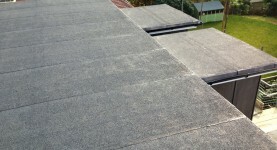 See some of our flat roofs. 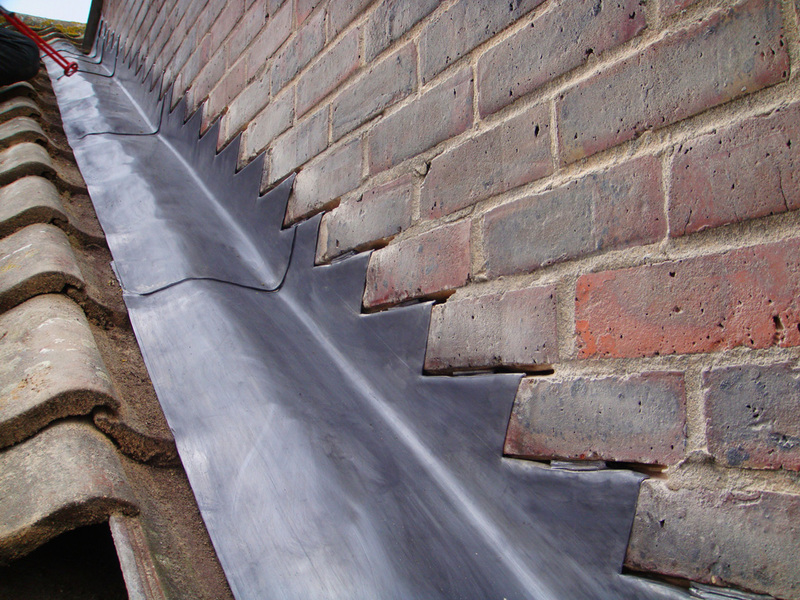 Replacement lead flashing for chimney stacks and abutment walls, lead valleys, replacing missing tiles, re-cementing ridge tiles, and other general weather damage. 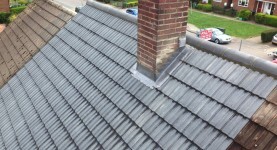 PC Roofing Ltd is a family run, highly reputable company established in 2003. 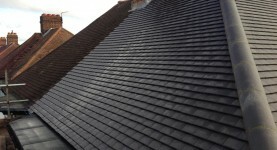 We offer affordable roofing installation and repairs throughout South East London and North Kent areas. 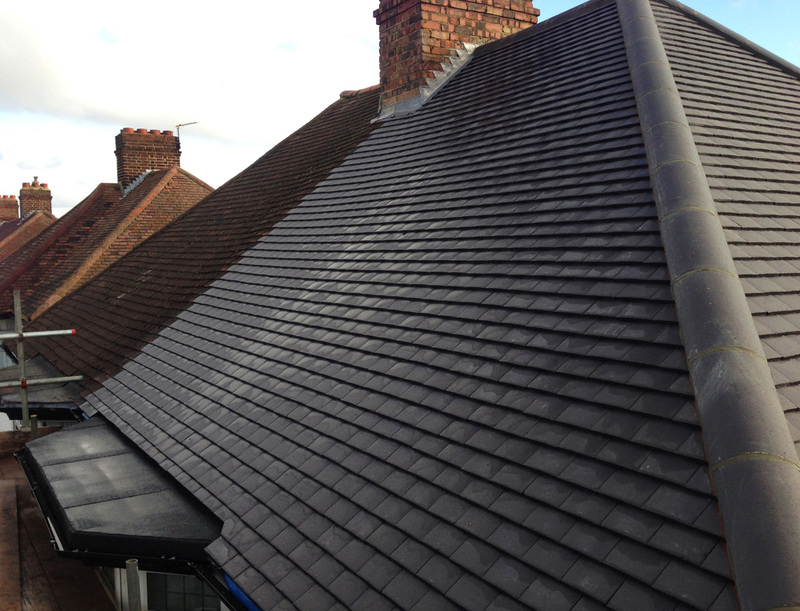 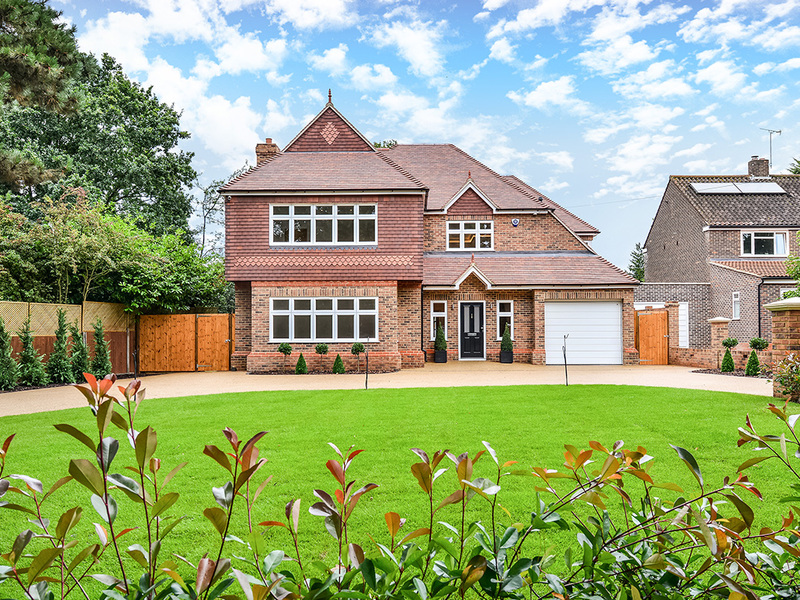 Our company has gone from strength to strength and we now have an outstanding reputation throughout our service area being one of Orpington's most dependable and efficient roofing companies. 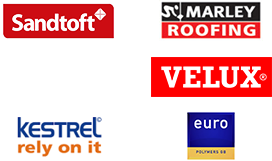 No matter how large or small the contract you can count on an excellent service. 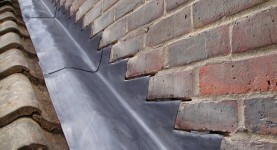 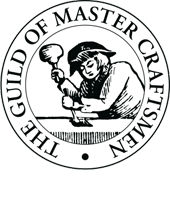 We pride ourselves on our craftsmanship, quality, integrity and value for money. 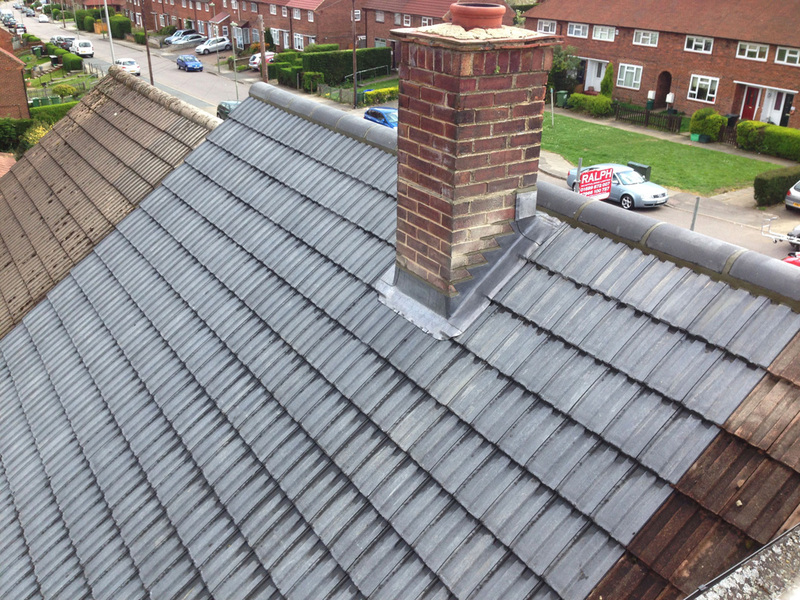 All our work comes fully guaranteed, we also offer an insurance backed guarantee on every re-roof for added peace of mind. 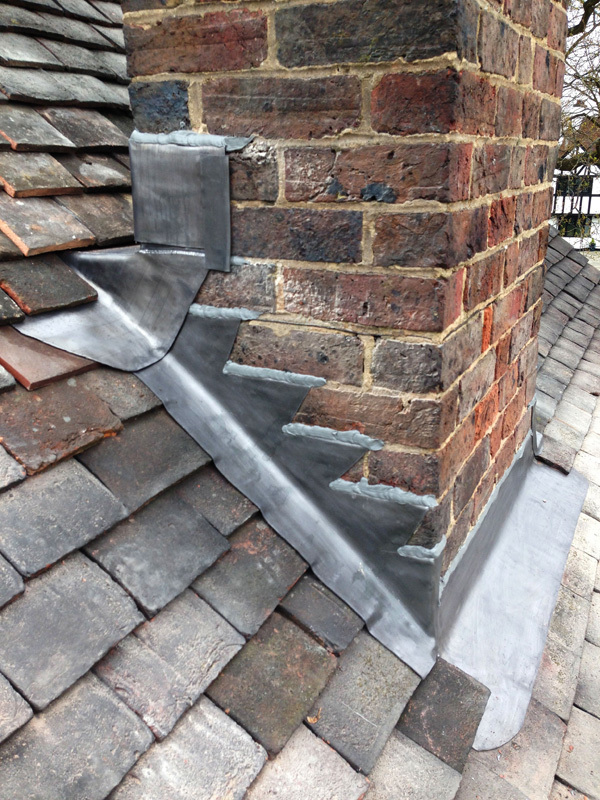 Our success is built on recommendation and reputation so call us today on 020 8300 7748 for your free quotation. 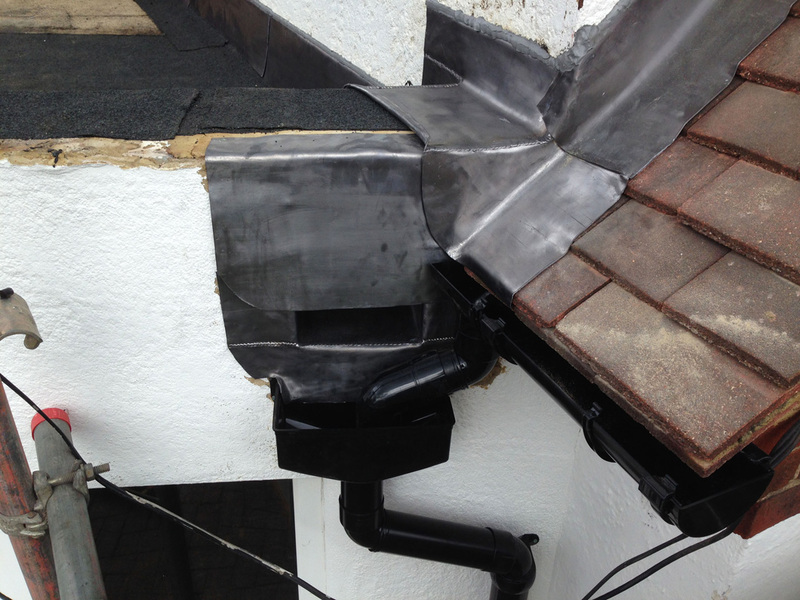 We would both like to take this opportunity of thanking you for the excellent job you did in our roof, fascias, soffits and guttering. 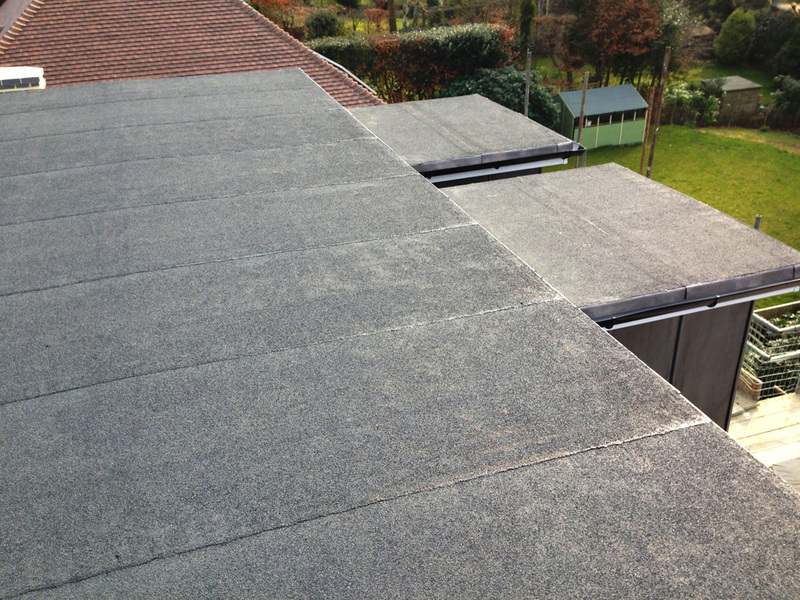 We are extremely pleased with the finished result and have no hesitation in recommending you to others. 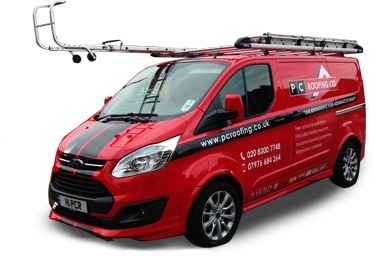 I would like to commend the services of PC Roofing Ltd to anybody who may require roofing work undertaken on a residential property. 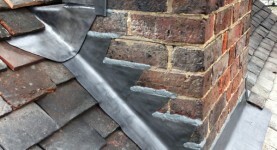 I have every confidence that the roof will hold out for considerably longer that the 10 year guarantee. 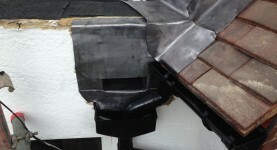 Let us place on record our thanks for a top class new roof. 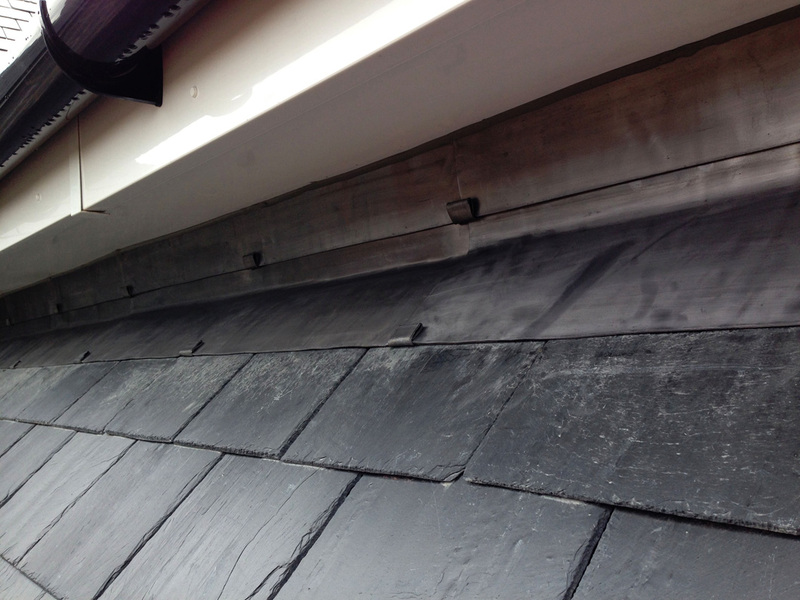 The workmanship was of a very high quality the job was managed in a very professional manner and your team was made up of very nice lads.